Our teams carry out hundreds of property sales and lettings appraisals in the Wiltshire market towns and countryside every month; we have an intimate and unrivalled knowledge of the market in our area. At times a ‘free market appraisal’ carried out by an estate agent is not sufficient. The circumstances may vary but Strakers are able to provide formal valuations on either residential or commercial properties for a variety of purposes. 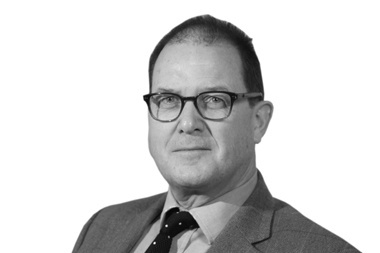 Richard Newsome FRICS is a fellow of the Royal Institution of Chartered Surveyors and an RICS Registered Valuer who has over thirty years experience in the Wiltshire market place. We can also provide Land Registry compliant plans for conveyance purposes. You can contact Richard Newsome on 01380 723451 or by email richard.newsome@strakers.co.uk.